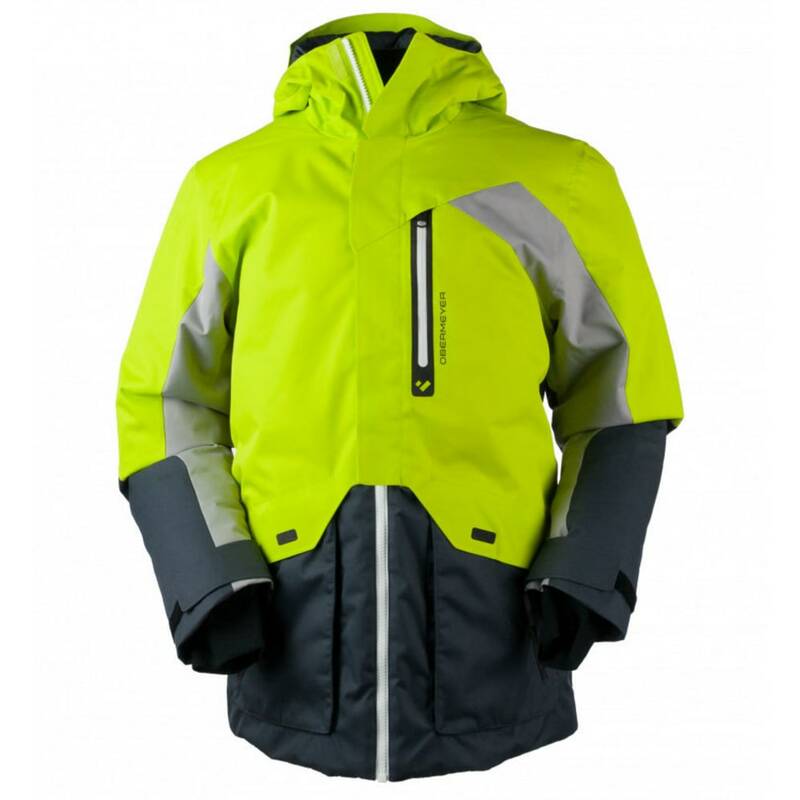 As its name implies, the Freeform jacket sports a free-spirited asymmetrical design. 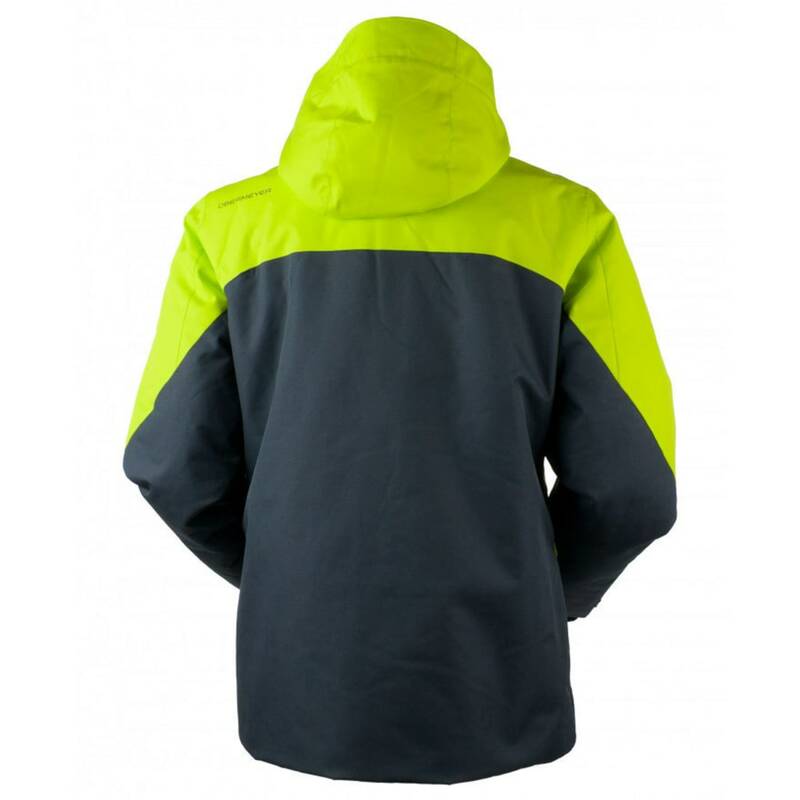 This jacket features Obermeyer’s exclusive HydroBlock® Sport 10,000mm waterproof/breathable technology with critical seams sealed and premium hydrophobic 80 gram insulation. Design features include CZV™ Control Zone Ventilation, Full-Motion™ articulation , attached hood, electronics pocket with wire port, interior google pocket with detachable scratch-free cloth, cell phone pocket, and integrated Snap-Away™ powder skirt.